Eduardo Pacay is a forest engineer with a M.Sc. in Environmental Socioeconomics from Tropical Agriculture Research and Higher Education Center (CATIE), Costa Rica. He works on impact evaluation of environmental conservation policies and programs, using spatial econometric analysis. He has collaborated with studies focused on measuring the impact of protected areas on deforestation, climate-related disasters occurrence and public health in different countries. Moreover, Eduardo has worked generating econometric models for future deforestation prediction and construction of disasters risk indices caused by extreme climatic events. He has also participated in consultancies on environmental economic valuation and projects assessment. 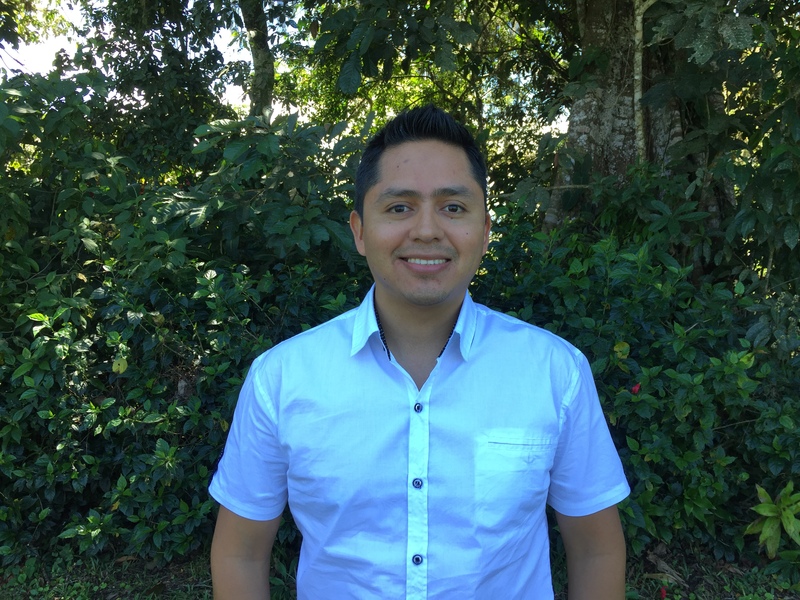 In Guatemala, he worked developing projects related to environmental conservation with indigenous populations located in protected areas and biological corridors. He is also co-professor of Quantitative Methods for Environmental Socioeconomists course at the Postgraduate School from CATIE.